"I am very proud that TCI is a key part of my team... their chassis designs are innovative, and they're committed to my success." 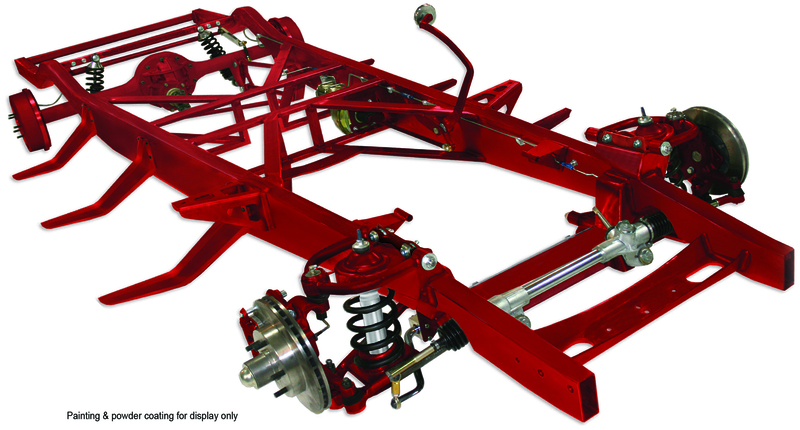 "I ordered the TCI 4-Link for my 1948 Chevy Pickup. I also picked up a Ford/Currie 9” with a 3.50 gear, GM disc brakes, posi traction. Suspension works great compared to the shocks and leaf combo. The 4-link transfers the weight and stability to the rear tires. Test hits showed 4 gears with zero loss of traction or wheel hop. I’m very happy with my purchase."